J.G. 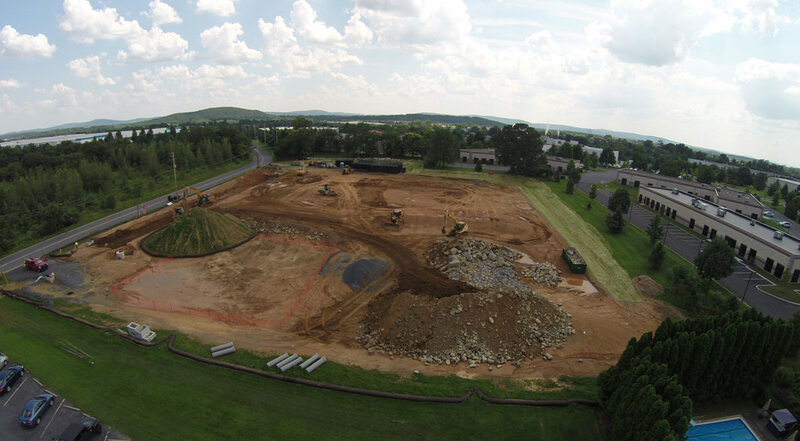 Petrucci Breaks Ground on 168,000 Square Feet of Industrial Space in the Lehigh Valley « J.G. Petrucci Company, Inc. Responding to the demand of the Lehigh Valley industrial market, J.G. 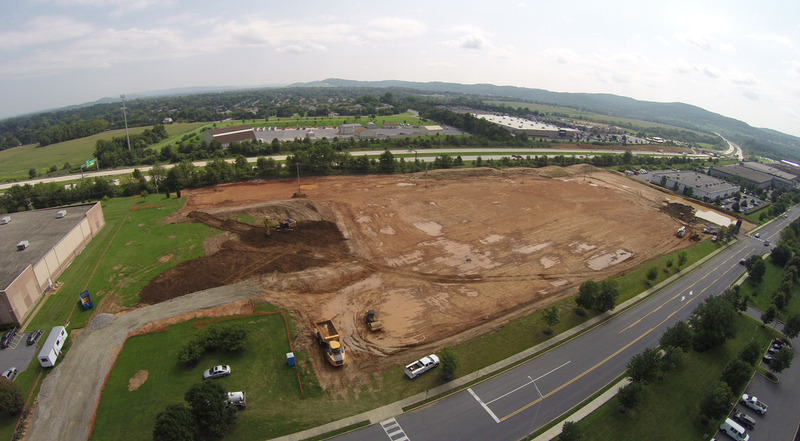 Petrucci Company, Inc. recently announced that it has broken ground on two speculative buildings in Hanover Township & Bethlehem Township, Pennsylvania. Flex Center 33 is a 120,000 sq. ft. industrial building with prime frontage on Route 33 in Bethlehem Township, Northampton County. The 9-acre site is adjacent to the St. Luke’s Richard A. Anderson Campus and minutes to Interstate 78 and Route 22. Building features include 32’ clear ceiling heights, 141 parking spaces, 31 dock doors, 2 drive-in doors, and significant electric power capabilities, among other amenities. Hanover Flex Center I, a 48,600 sq. ft. flex industrial building, is situated on 3.5-acres on Township Line Road in Hanover Township, Northampton County. The new building is located directly off Route 512 and provides easy access to Routes 22, 33, 378, and the Pennsylvania Turnpike. Hanover Flex I is located less than 5-miles from the Lehigh Valley International Airport and is surrounded by many area amenities. The single story building will feature over 40 surface parking spaces, and 28’ clear ceiling height. In addition, the building includes 5 loading docks, 1 drive-in door, and trailer storage. Both buildings are slated for a Fourth Quarter 2017 completion. For leasing information, please contact Jim Petrucci at 908-730-6090 or by using our contact form. In addition to its current construction in Hanover Township, Petrucci received preliminary final land development approvals for Hanover Flex Center II earlier this year. The two (2) building flex industrial center will be located at 5010 Jaindl Boulevard in Hanover Township, PA. Building 1, set to break ground by year-end, is comprised of 99,000 sq. ft. Once building 1 is leased, Petrucci plans to begin construction on building two, a 93,000 sq. ft. building. The projects are design by Cerminara Architect and will be built by J.G. Petrucci Co.’s in-house construction group, Iron Hill Construction Management Company.